Hoot Booth was established in 2010 by International Award Winning wedding photographer, Johnny Tran (dude on the far right). Since then we’ve served Hoots for thousands of people at hundreds of events. We can handle events of all sizes from small house parties to massive events with 1000+ attendees put on by Calgary Corporate Challenge. 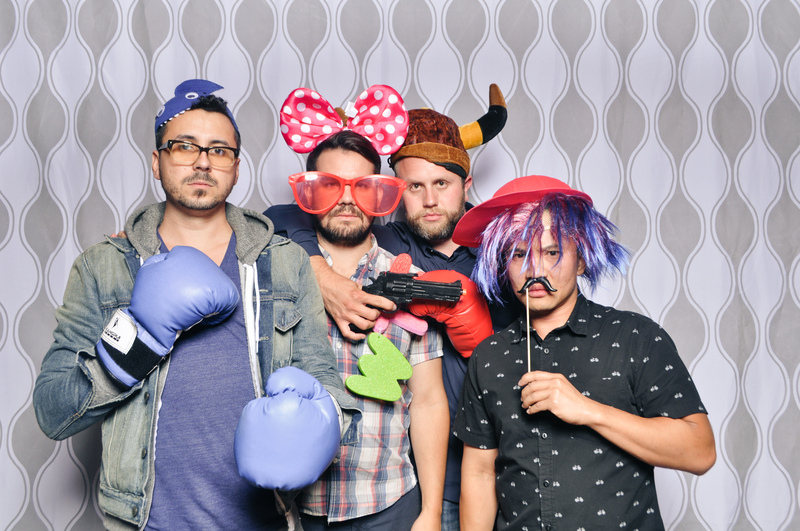 Dario (dude on the far left) recently joined the Hoot Booth team. With Johnny & Dario as your Hootographers, you are guaranteed to have a fun-filled evening! Just look at all the love our clients have given us on Google! Look who’s had a Hoot with us!